It wasn’t our cheapest meal, but Nick’s has got quite a view on Darling Harbour and some seriously good seafood. We had a corner table facing the harbour on that humid night. The next day I woke up with more mosquito bites on my two legs than I can count on my two hands but it was all worth it. I started with a dirty martini, to make me feel fancy. We settled on mussels for an appetizer, and they were the largest I’ve ever laid eyes on! We also tried the barramundi and prawns. I’ve never heard of the barramundi fish before. 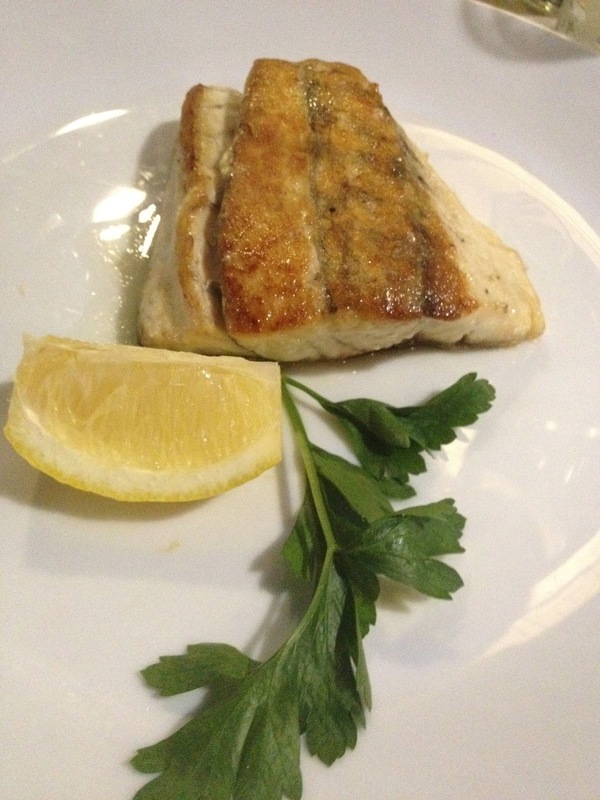 It’s a local fish that we’ve never tried, and it was grilled to perfection! The Queensland jumbo prawns were like mini lobsters, butterflied with tons of garlic and butter. Unfortunately, there were only 4. I could've ate 40 but this special ran for $43 so I'll accept the portion I got! This kind of night calls for an after party! Stay tuned….